Kirstie Armiger-Grant is an actor, a radio presenter and singer, and is experienced in several areas of media including television, radio and publishing—both print and digital media. 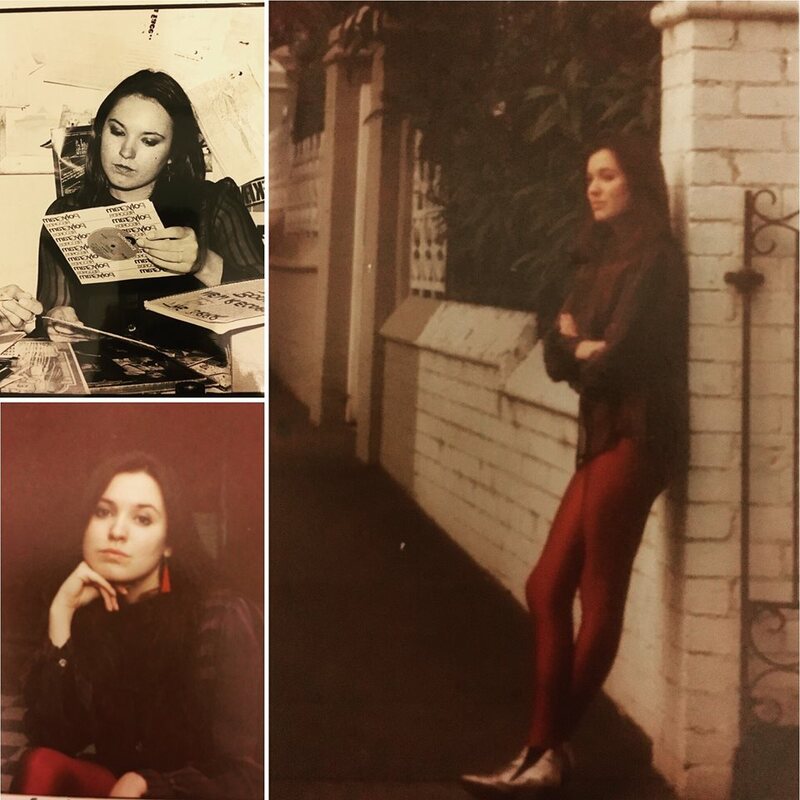 In the early days of punk, between 1979–81, Kirstie was presenter of Wots On on Triple R FM, and various music shows. She was also music and volunteers coordinator, before leaving to go to the adult-orientated music television show Nightmoves as a roving reporter. In the 1980s, Kirstie hosted ABC Radio Melbourne’s Sunday Night Live program, which featured acts like TISM and Boom Crash Opera live in the studio. As an actor, Kirstie was nominated as Best Supporting Actress at the AFI Awards for the film Hard Knocks, and also appeared in Richard Lowenstein’s Strikebound. These days, you’ll find Kirstie on the other side—doing publicity for Hardie Grant Books.